Having a Christmas lighting display is one of the best ways to share (or boast) some of your Christmas feeling with the local community. If you’re looking to host the best Christmas party in London this year, you’ll be wanting to look at our dramatic uplighters. Or perhaps you’re part of an Essex restaurant that’s hoping to put on a display with fairy light canopies. 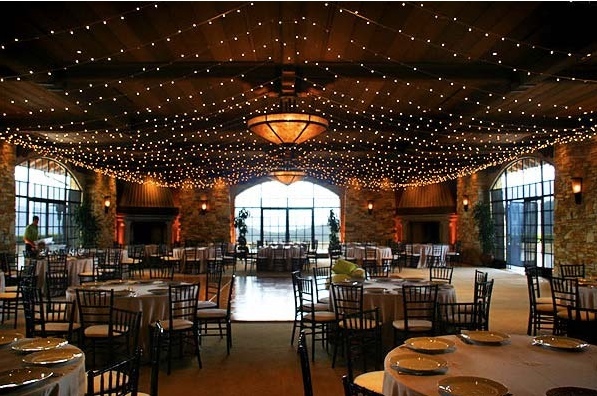 Good lighting can make a real difference to your event, so make it a priority in your Christmas planning. There are different types of Christmas event that you might want to arrange this year; perhaps you’re a manager organising the yearly Christmas Do, or maybe you’re looking for something more family orientated? Maybe you’re organising the next nativity play. Depending on your guests, you will be looking to create a different kind of mood, which will affect the kind of lighting you will be choosing. For the formal Christmas Party, you might prefer to choose dramatic lighting options such as uplighters and stage lighters. At a formal dinner party, being able to see what everyone is wearing can be just as important as the meal itself. To create the perfect cosy Christmas atmosphere, you might want to focus on warm lighting rather than bright lighting. Create an atmosphere that mimics the gentle twinkling of a homely Christmas tree to ensure that your guests feel at home, wherever your event is. If you’re making a nativity this year, be sure to look into stage-hire, but you’ll also be wanting some bright lighting so you can be sure that the cast can be seen by the audience. If you’re celebrating Christmas religiously, why not remember the importance of the star of Bethlehem with one of our beautiful star cloths? Different kinds of lighting can have different effects on the human body. It is speculated that bright light can heighten emotions, leading people to react more intensely than they would in neutral or dim lighting. If you’re confident that your Christmas event is going to be one for the ages, then take a risk and choose some bright lighting – your guests may remember you’re great event as a fantastic one. 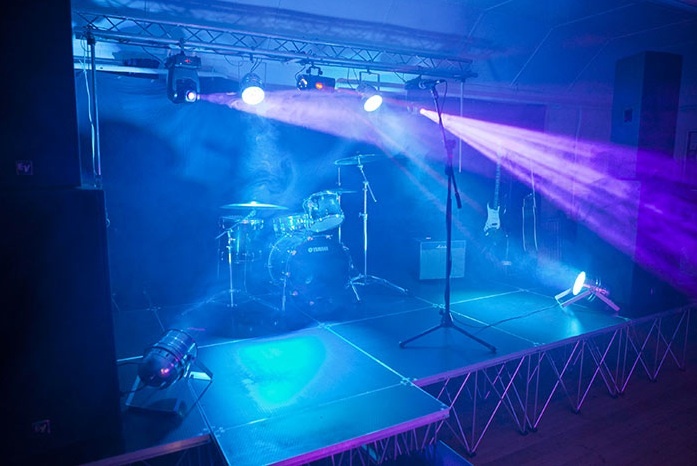 Bright lighting options that may interest you include stage lighting and uplighters. If you’re a little less confident about your event – perhaps this is your first time hosting – you can still use this nifty science fact to your advantage: human emotions are less intense in dim lighting, so perhaps you might want to switch off and sit beneath some lovely festoon lighting this Christmas. If you’re hosting a late night event, you might want to look into getting some blue lights for when your guests start nodding off in the early hours. Blue light suppresses the production of the hormone ‘melatonin’ which induces sleep. Being able to turn on the blue lights when it starts to get late will keep the party going all night long. 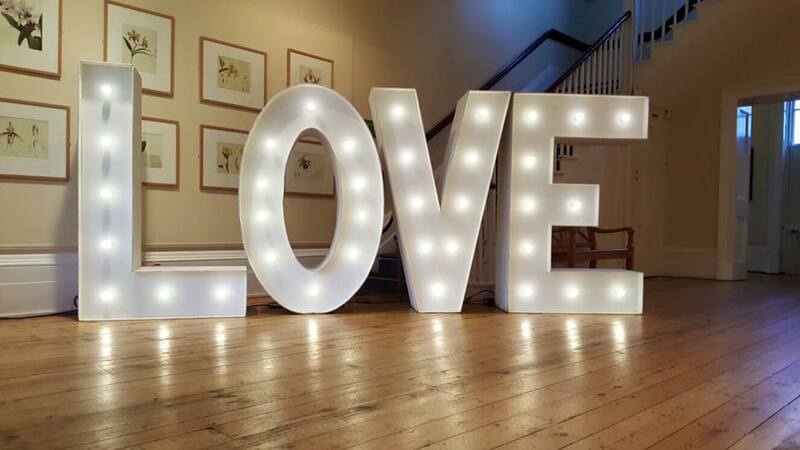 Make sure that everyone knows what your event is for with some light up letters. These letters are a big attraction that take up quite a lot of room, so you might struggle to find the space to spell out ‘CHRISTMAS’ in its glorious entirety. Instead, we recommend using ‘XMAS’ for a fantastic backdrop that will fit on your dancefloor. Don’t let your business competitor get all the attention with their illuminations when you can do better, and don’t be put off by your neighbour’s massive light up Santa. It’s easy to find lighting hire in Essex with Monitor Lighting, but it’s up to you to choose lighting that will make others glow with envy. 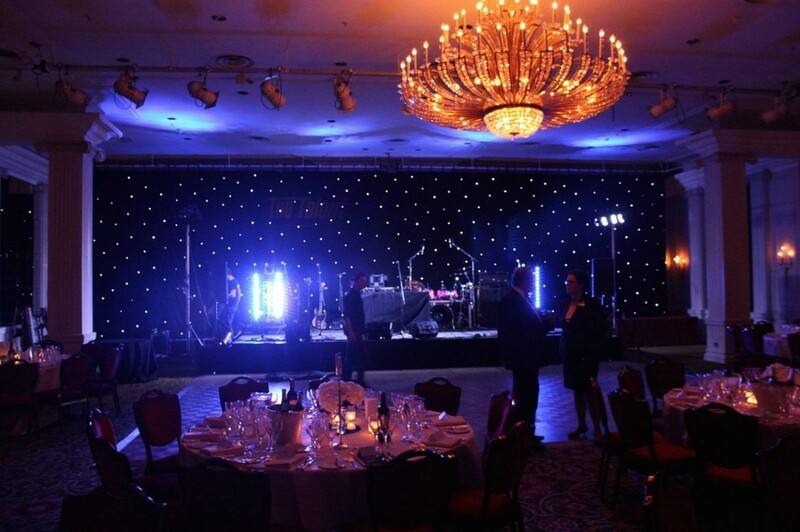 Don’t be outdone this Christmas; ask us for further advice on the kind of lighting you’ll need for your event.